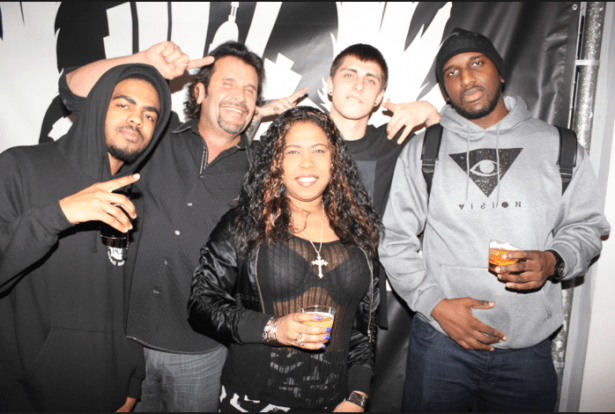 The big homie Jim Beam Spirits took over the world-famous DARP Studios mixtape release party for the Kentucky born artist Zach Farlow. The homies DJ Scream of Maybach Music Group, DJ Nina 9 of SiriusXM Hip Hop Nation, and DJ Spinz hosted the “the Great Escape” Mixtape Release Party . Rick Ross’ “Mastermind” is scheduled to hit stores on December 17th. Lil Wayne and his baby’s mama Sarah Vivian threw a cute birthday party for their son Dwayne III (aka Lil Tuney’s)! The birthday party had a Flintstone-theme and the whole Carter family dressed up as characters from the cartoon. That’s pretty interesting, because I didn’t know that cartoon still came on. Anyway. Lil Wayne was dressed as Fred Flintstone and Sara was dressed as Wilma, which left Lil Tuney to be Bam Bam. Tiny hosted a beautiful Under the Sea themed baby shower for her niece (and OMG Girlz Road manager) Tamara this weekend. 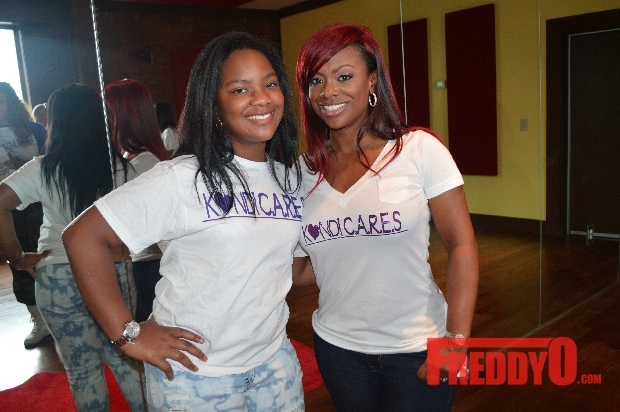 Guests included the OMG Girlz in all their cuteness dressed as mermaids, celebrity hairstylist Shekinah from T.I. and Tiny: The Family Hustle, and a host of other family friends. Tiny and her beautiful baby girl Zonnique with their Hair Finity products on deck! Tiny has some big news coming soon!!! OMG Girlz (Star, Beauty, and Babydoll) were hostesses at the baby shower dressed up in their custom made mermaid outfits. 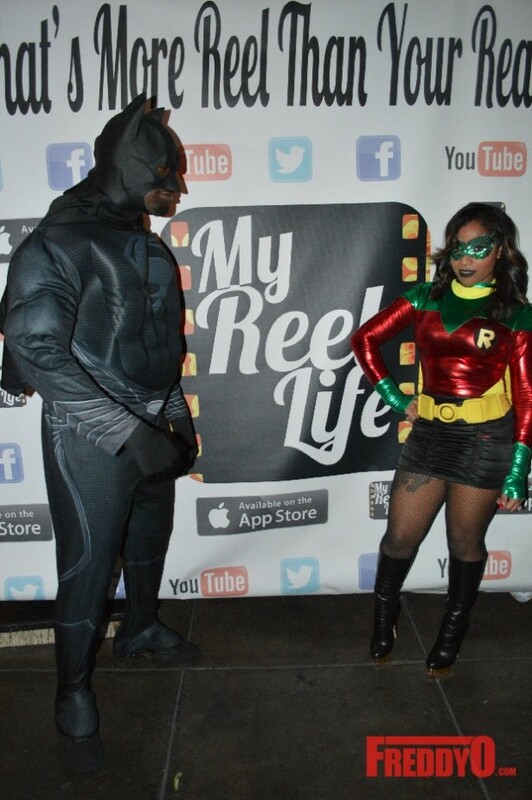 The homie Toya Wright is celebrating her birthday in style this year. Last night the big homie Memphihz threw an over the top masquerade birthday party for his lovely wife and all of Atlanta were in the house. 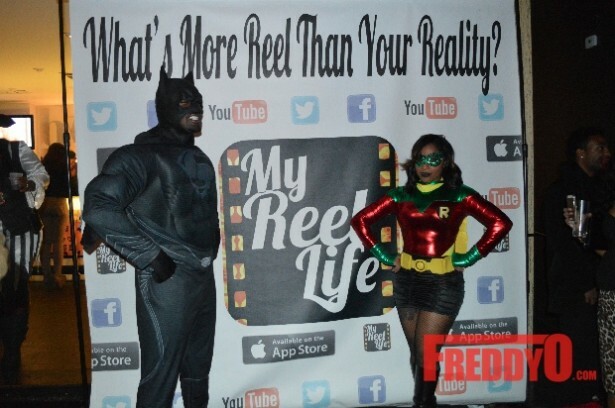 The power couple dressed as superheros partied the night away while celebrating Toya’s milestone birthday. 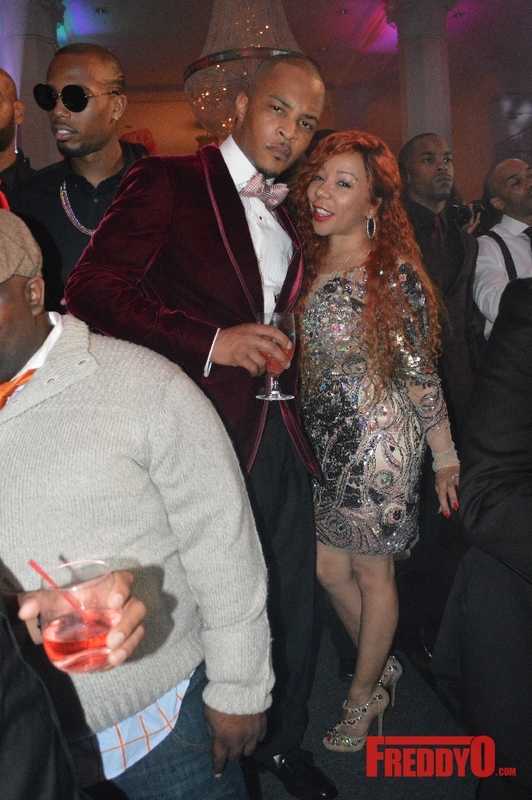 The King of the South TI threw the most fantastic birthday party known to Atlanta and BET Hip Hop Awards last night. 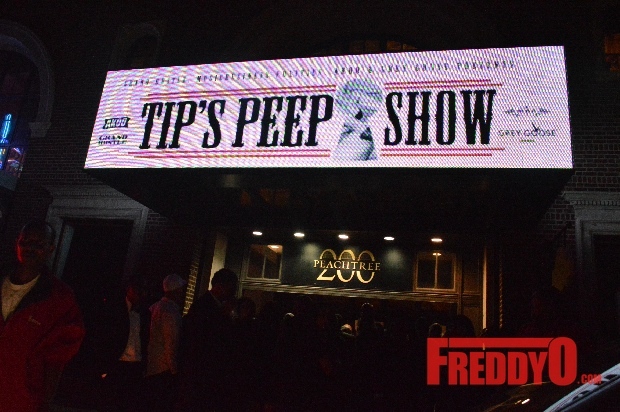 Imagine stepping into the Savoy, Cotton Club, Idlewild and Magic City that’s what TIP Peepshow Birthday Party was made of. Celebrities came from all over the country to help celebrate TI’s birthday with style and piazza during the BET Hip Hop Awards.